Peacefully, with family by her side on her 80th birthday, Wednesday, March 20, 2019 at Grey Bruce Health Services, Owen Sound. Aunt Eleanor, loving wife of the late Uncle Bob. Dear sister of Evelyn and her husband Douglas Elder, and sister-in-law of Linda and her husband Glen MacDonald, Roy Burnett and his wife Marian, Eileen and her husband Alex Seaton, and Edwin Burnett and his wife Marlene. Predeceased by her brother Elmer Brown and sister Carol Rogers. Aunt Eleanor will be fondly remembered by many nieces and nephews. 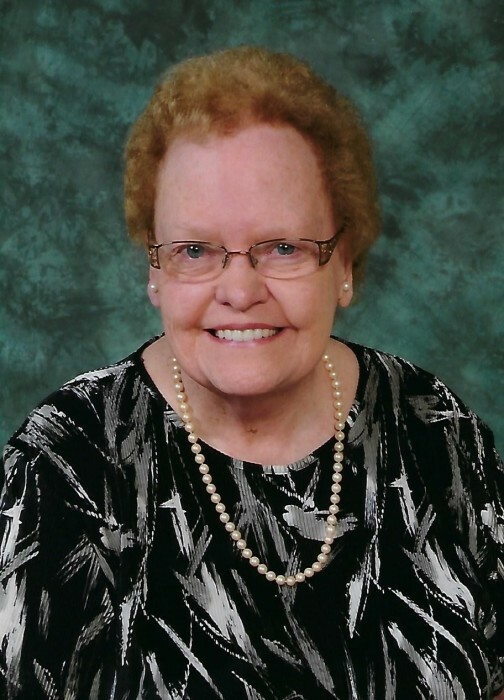 Friends will be received at Georgian Shores United Church, 997 4th Ave East, Owen Sound on Monday, March 25, 2019 from 12:00pm until the time of the funeral service at 1:00pm in the sanctuary. Spring interment Hillcrest Cemetery, Tara. Memorial donations to a charity of your choice would be appreciated by the family.